I am mommy of two boys, I love pampering myself with beauty products. 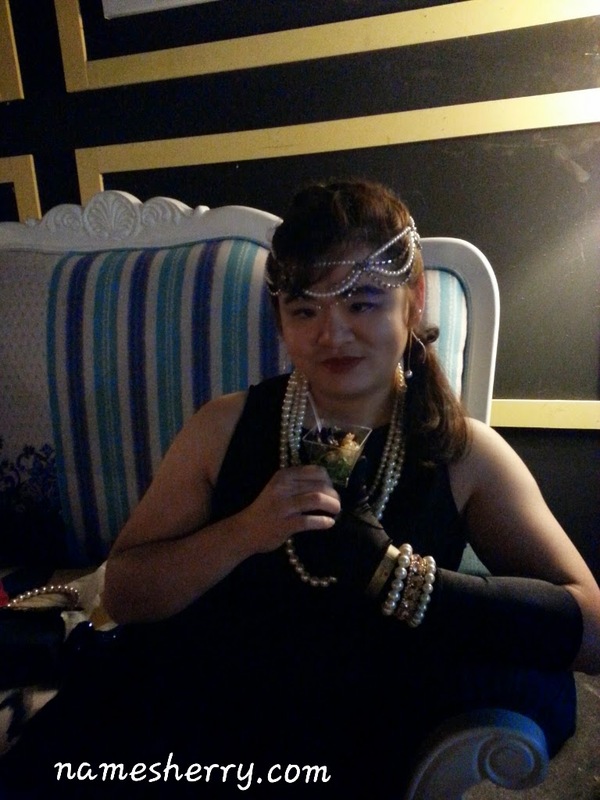 I am sure you recalled me having this beauty box from The Butterfly Project during Christmas party at Apartment. I am still loving my casual makeup up look and Shizens lip tattoo. As I am still exploring on beauty products in this beauty box. Here comes the hair care product which I like. 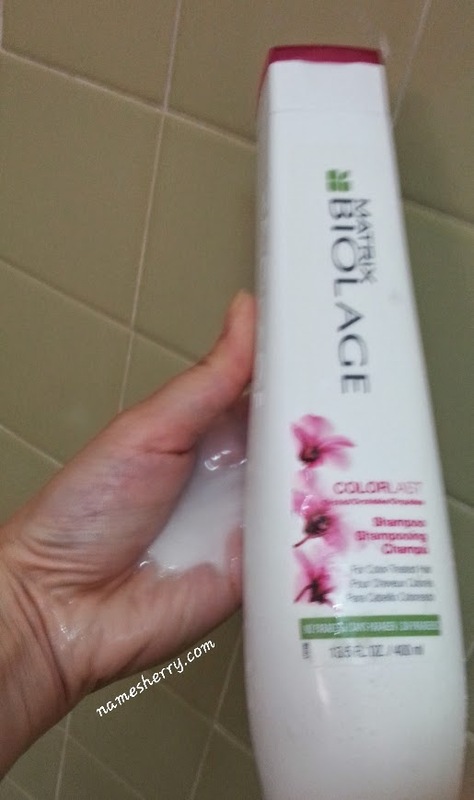 The Matrix Biolage Colorlast Shampoo, I do dyed my hair regularly. So I know it's important to have suitable shampoo for colored hair. Colorlast like the orchid resists fade out, haircolor defies time. Inspired by the anti-fade properties of the vibrant orchid. I love the smell of this shampoo, to me it smell of it. These state of the art formulas, inspired by nature, help protect hair, balance moisture and even out the hair's surface for saturated, shiny, vibrant color that stays truer. 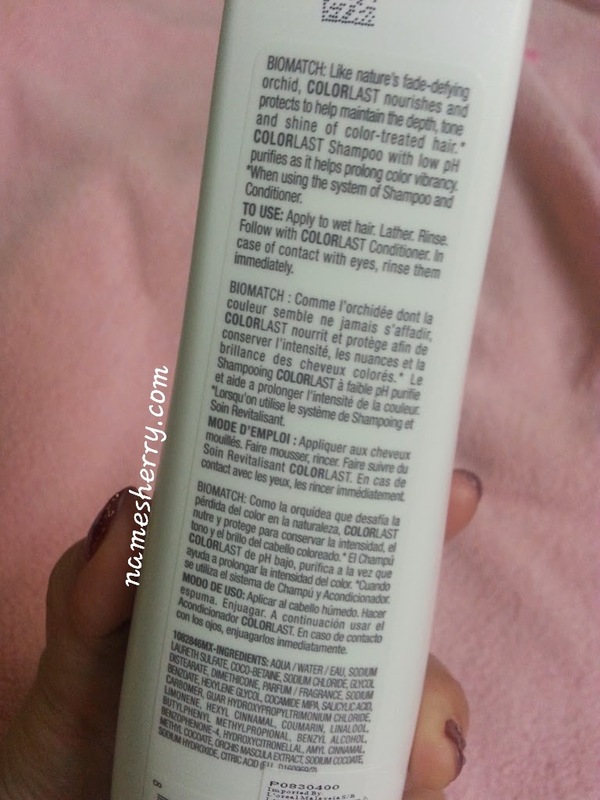 I only have the Matrix Biolage Colorlast shampoo, so I used my own hair conditioner after using this shampoo. It's important to use hair conditioner after shampoo. 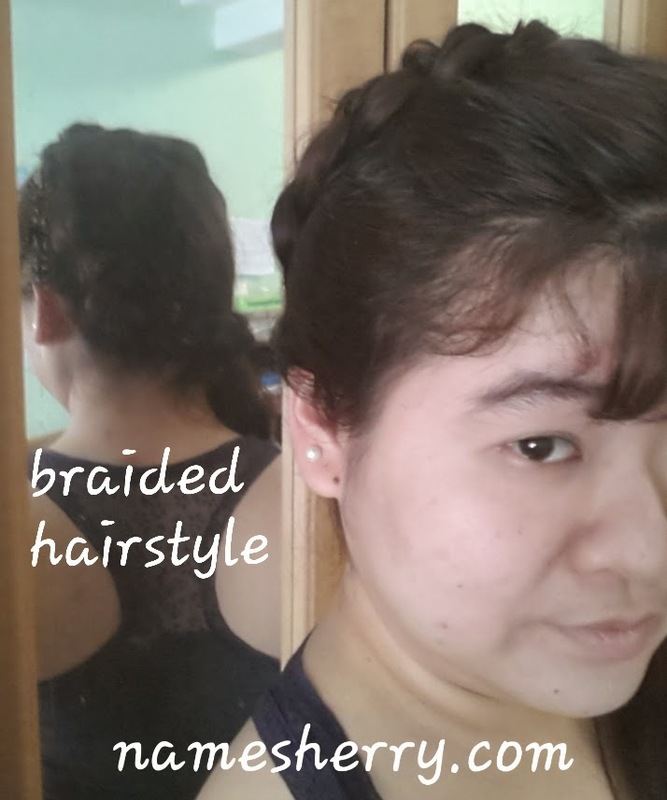 I love to style my hair differently, so one of my favourite style would be braided hairstyles. Up next, beauty product that I am loving it. 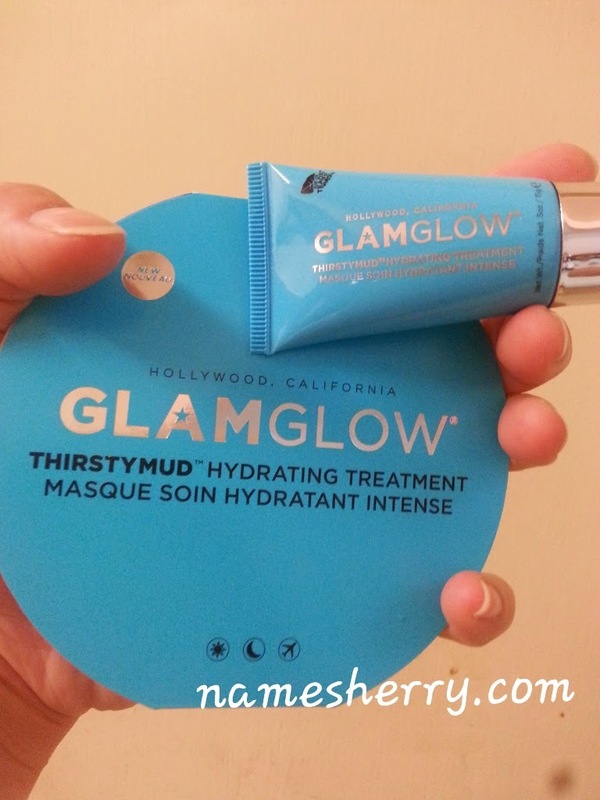 It is GLAMGLOW THIRSTYMUD. I have read and seen the results on Youtube and even blog posts, I can't believe this baby is mine. THIRSTYMUD uses the newest, most advanced & extreme hydration active technologies, providing deep instant hydration. 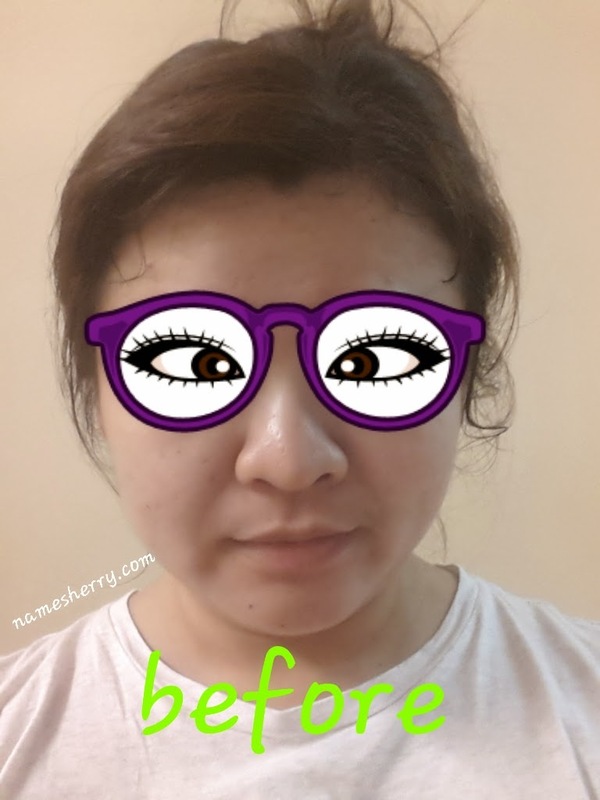 Above picture of me before applying the product on my cleanse skin. Amazing feeling I love it, it leaves my skin with hydrated heart pounding glowing skin. 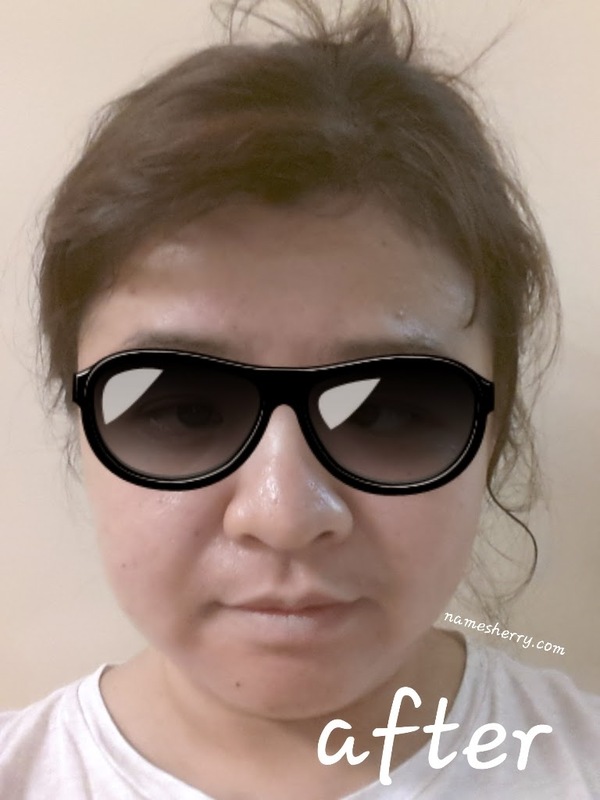 No kidding, I can still feel the coolness in my face, it's nice to use it in the night as sleeping mask. It's suitable for men too! You can use it after shaving. Now I know why, when I Google this product so many positive feedback on this. I am loving it to the max! Dear Butterflies, if you are reading this, which of the beauty product in beauty box you love most? nice! you got the glam glow mud!